Drawing from 140 years of winemaking experience, the McWilliam’s Markview range embodies this rich history to showcase elegant, vibrant wines with fruit driven flavours. Colour: Vibrant rouge with red hues. Aroma: Aromas of plum, blackcurrants and dark cherry fruit dominate the nose with hints of black pepper and spice, sweet toasty oak adds complexity to the aroma. 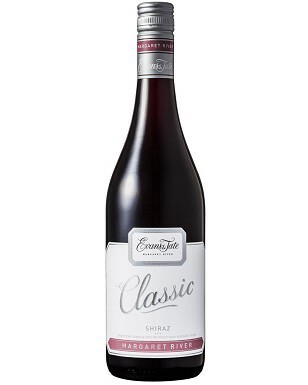 Palate: Palate is soft and full bodied, flavours of plum, black berry and cherry are supported by subtle fine tannins, and toasty oak provides excellent length to the palate. Peak Drinking: Drink now or keep up to 3 years.